A new and convenient Schedule at a Glance is available this year. Check back to this page for important announcements, key deadlines, and information. 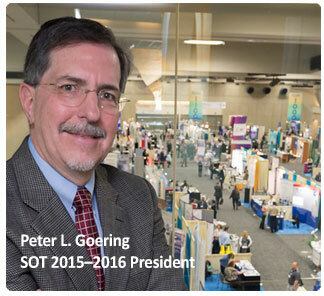 In addition to Society of Toxicology awards presented during the SOT Annual Meeting Awards Ceremony each year, the Regional Chapters, Special Interest Groups, and Specialty Sections of SOT confer a number of awards throughout the year to recognize the achievements of toxicologists.